If you missed out seeing this video – you can find it here! 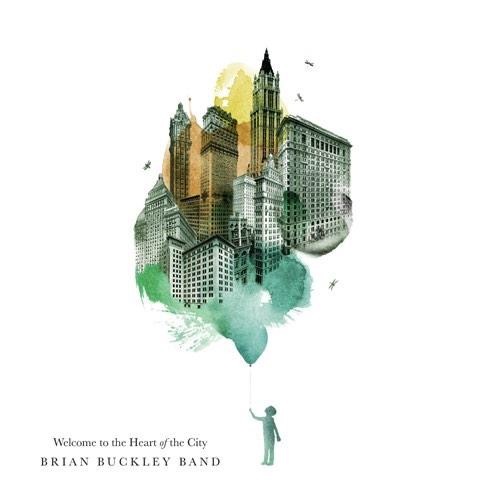 Have you listened to the new record from the Brian Buckley Band? Check it out on itunes~ you won’t be disappointed. Friendly Fire Fan Art ? You Got It? The Friendly Fire Video is Coming Soon! Almost finished editing our video for #FriendlyFire and are insanely excited for you all to see it. We will have a release date shortly!